What if I am grieved by America’s legacy of racism… but tend to distrust governmental solutions? What if I agree that the American church has been complicit in racism… but tend to see preaching the gospel, rather than “antiracist social action,” as the church’s primary mission? What if I agree that Christians should work for racial justice… yet am wary of the ways that the language of “justice” is being weaponized in our cultural dialogue? 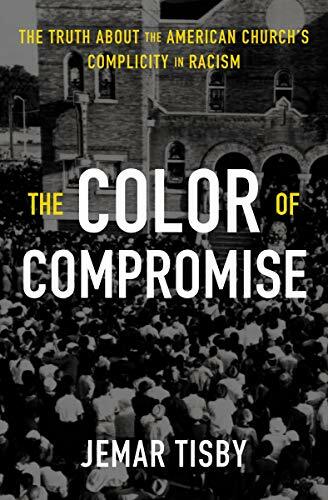 Readers who can relate to these tensions won’t be greatly helped by Jemar Tisby’s new book The Color of Compromise. Though it offers an excellent historical overview of racism in the church, Tisby’s book falls prey to some key weaknesses that diminish the force of his overall argument. The Color of Compromise is an important book. It’s a necessary book. It’s a meaningful book. Tisby is a first-rate historian, and he has compiled a thorough and sobering account of racism in America and the church’s sad complicity in it. The book is divided into eleven chapters: an introduction and a conclusion, with nine chapters of historical survey in between. Beginning with the colonial era and ending with Black Lives Matter, Tisby traces the story of race in America. Throughout the journey, he comes back to one central point: “nothing about American racism was inevitable.” The story could have been different. At countless moments in history, Christians could have courageously stepped forward to combat racism and change the narrative. But they didn’t. For white Christians specifically, Tisby’s book is important in two regards. First of all, it gives historical context. For years, I personally was ignorant of why certain social and political issues tend to elicit a strong response from my black brothers and sisters in Christ. Many of my white friends share that ignorance. But when we understand key events from the slavery and Jim Crow eras, we gain insight and clarity. For instance, when we remember that Rutherford B. Hayes removed federal troops from the South in 1877, leaving newly freed blacks to fend for themselves, we can make better sense of “ongoing disputes over the role of the federal government in proactively ensuring civil rights” (p. 98). To meaningfully engage issues of race, we must know our history. Tisby’s book is massively helpful in that regard. Second, Tisby’s book is important for white Christians because it confronts false narratives. For example, chapter 6 addresses the “Lost Cause” mythology that persists throughout the American South to this day. “According to the Lost Cause narrative, the South wanted nothing more than to be left alone… but it was attacked by the aggressive, godless North, who swooped in to disrupt a stable society, calling for emancipation and inviting the intrusion of the federal government into small-town, rural life” (p. 94). Having attended college in the South, I can affirm that this explanation for the Civil War is alive and well. Certainly numerous other issues were bound up in the causes and justifications of the Civil War – but every one of those issues was connected in some way to the institution of slavery. Tisby helps us reckon with the hard truth. He shows how Christian denominations split over the issue of slavery, how theologians and preachers used the Bible to justify slavery, and how Christian leaders failed to act courageously to end slavery. White Christians of all persuasions need to reckon with these facts. As Tisby points out, “American Christians have never had trouble celebrating their victories, but honestly recognizing their failures and inconsistencies, especially when it comes to racism, remains an issue… The Color of Compromise undoes the tendency to skip the hard parts of history and… [challenges] a triumphalist view of American Christianity” (p. 20). As a historian, Tisby excels. He writes with cogency; he acknowledges complexity; he documents his sources well. Yet he seeks to offer more than just a historical survey. The Color of Compromise is a work of persuasion on two levels. First, Tisby hopes to persuade readers that “the American church has been complicit with racism.” At this level, in my opinion, he succeeds. When Southern preachers used the Bible to defend slavery; when denominations divided over it; and when theologians used the “curse of Ham” in Genesis 9 to justify the subjugation of black people, it’s impossible to argue that the church has NOT been complicit in racism. Second, Tisby seeks to persuade American Christians to “feel the weight of their collective failure to confront racism in the church… [and take] immediate, fierce action to confess the truth and work for justice” (p. 24) And it’s here that the book fails, in my opinion, for two reasons. First, Tisby assumes that readers share his vision of what “working for justice” looks like, rather than persuading readers that his particular set of prescriptions are both necessary and just. Second, he gives the impression that anything less than “immediate, fierce action” (action, presumably, that accords with his own set of prescriptions) amounts to ongoing complicity with racism. At this point, I’ll put all my cards on the table. I’m a white Christian reader who’s willing to be persuaded. I’m grieved by the historic injustices done to black image-bearers of God in this country. I’m willing to acknowledge and repent of the sins of my forefathers. I want to identify any overt or covert racism in my life. And I desire to take meaningful action to heal the racial divides in our churches and our society. As such, I imagine I’m exactly the kind of reader Tisby had in mind when he set out to write this book. At the same time, I also lean in a politically conservative direction; I have a conviction that personal conversion to Christ is foundational to any meaningful change; I think the main task of the church is to preach the gospel and call people to surrender to Jesus Christ; and I am generally skeptical of some of the ways that the language of “justice” is used in our modern political dialogue. Call me “willing but wary.” Challenged but critically-minded. I imagine that in this regard, I’m representative of a fair percentage of the American Christians whom Tisby hopes to persuade. But his book displays four key weaknesses that will end up hindering its rhetorical effectiveness among the very audience he seeks to influence. Weakness #1: dismissive treatment of a mainstream theological conviction. In chapter 8, titled “Compromising with Racism During the Civil Rights Movement,” Tisby contrasts “two approaches to religion and justice – moderation and activism.” Throughout the chapter, Tisby assumes that his own position – activism – is the obviously correct one. He asserts that Christian moderates “played it safe, refusing to get involved in the civil rights movement” (p. 132). Graham stated, “I believe the heart of the problem of race is in loving our neighbor.” While few Christians would object that racism is a failure to love one’s neighbor, Graham did not carry that statement any further into the realm of institutional racism. Like many evangelicals, Graham believed race relations would gradually improve – one conversion and one friendship at a time… Ultimately, Graham made it clear that his primary goal was evangelism… Graham never relented from the belief that “the evangelist is not primarily a social reformer, a temperance lecturer or a moralizer. He is simply a keryx, a preacher of the good news” (p. 135 and 149). Leaving aside the question of Billy Graham’s engagement in the civil rights movement, Graham’s stated conviction that “the evangelist is… simply a preacher of the good news” is one shared by many Christian leaders and activists today – of all races and nationalities. One notable example is the Chinese dissident Wang Yi, who wrote recently upon his imprisonment: “I am filled with anger and disgust at the persecution of the church by this Communist regime… But changing social and political institutions is not the mission I have been called to, and it is not the goal for which God has given his people the gospel.” Tisby fails to treat this conviction as a serious and cogent expression of Christian obedience and mission. Rather, he writes it off as evidence of “complicity with the status quo of institutional racism” (p. 135) and a “failure… to respond to the evils of segregation and inequality” (p. 143). If Tisby wishes to assert that “activism” is the only properly Christian option, he needs to make a cogent argument to that end. There remain many Christians who DO care about racial justice, but who share Billy Graham’s conviction that the preaching of the gospel is the primary means to that end. Tisby appears to write such people off as lacking a serious commitment to racial equity. This is a core weakness in his book, and one I hope to see him remedy in future writings. Weakness #2: an unclear (and seemingly malleable) definition of racism. In the first chapter of the book, Tisby puts forward Beverly Daniel Tatum’s definition of racism: “racism is a system of oppression based on race.” He points out that racism includes both “personal bigotry toward someone of a different race” and also “the imposition of bigoted ideas on groups of people.” This is a good, clear, and helpful definition. Historically speaking, it’s quite obvious how deeply entrenched this kind of racism has been in the American story. But then, toward the end of the book, Tisby seems to expand this definition quite dramatically. He offers these tenuous examples of modern-day racism: “sharing the works of people who practiced slavery without context or criticism; continually hosting panels, conferences, and other events that feature only white men; Christian schools making peace with the presence of buildings named after racists or featuring their statues on campus grounds…” (p. 211). It’s hard for this reader – and others, I imagine – to see how these modern-day examples reflect “a system of oppression based on race.” Each one certainly could be evidence of such – if we are knowingly avoiding the negative aspects of someone’s history, intentionally excluding minority voices, or proudly celebrating a racist past. (And it’s important to acknowledge that these kinds of things can and do happen). But none of these examples, in and of themselves, amounts to de facto racism. To take each one in turn: If I don’t mention Jonathan Edwards’ slaveholding when I quote him, am I guilty of racism? If my panel or conference features only white men, does that mean it’s racist? Is every Christian school with a building named after George Whitefield guilty of racism? Some of our white forefathers believed that black people were property, not persons. That’s a grievous, sinful offense against human dignity – and it was part of a system of oppression based on race. I’m not convinced that a bust of Thomas Jefferson in the school library is the same thing. In his final chapter, Tisby urges Christian leaders to use their platforms to “call out” racism. In so doing, he violates biblical principles of justice that would make such efforts truly just. Public offense calls for public opposition. Too many Christian leaders refuse to use their platforms to speak publicly against racism. Those who do tend to speak in generalities. “Racism is wrong,” they say, but they refrain from naming individuals or situations in which racism is at play. Moreover, they use euphemisms like “racial tension” or “racially charged” instead of simply naming words or actions “racist”… If someone has been called out for racism, and they refuse to accept responsibility for the harm they caused – whatever their intent – then that person should not enjoy continued credibility and attention. Refuse to go to their conferences, buy their books, quote them on social media, or share their work. Note carefully the process this paragraph condones. If someone has been “called out” for racism (which makes the accusation of racism the operative principle)… and if they “refuse to accept responsibility for the harm they caused” (making subjective “harm” the determining factor of guilt or innocence)… they should lose public credibility. An accusation of racism, and anything less than immediate capitulation to that accusation, is grounds for denouncing someone as a racist. This is a dangerous prescription that substitutes shame in the court of public opinion for true justice before God and man. We’ve seen this script play out time and again on social media and in our cultural dialogue, and it’s unfortunate to see a Christian leader condoning these sorts of “shame storms.” Biblical justice demands more. I understand the importance of (especially white) Christian leaders speaking out boldly about issues of race. But when they do so, it’s imperative that they do so biblically and truthfully. If they follow Tisby’s prescription as stated, they may gain followers on social media… but they will not be acting justly in the eyes of God. Weakness #4: a lack of gospel distinctiveness in the solutions proposed. Skin color is simply a physical trait. It is a feature that has no bearing on one’s intrinsic dignity. As the following chapters show, people invented racial categories. Race and racism are social constructs. This is exactly right. “Race” is an invented category – a social construct used to divide people from one another. Therefore, we might expect a Christian treatment of racism to use the Scriptures to critique the very idea of race. 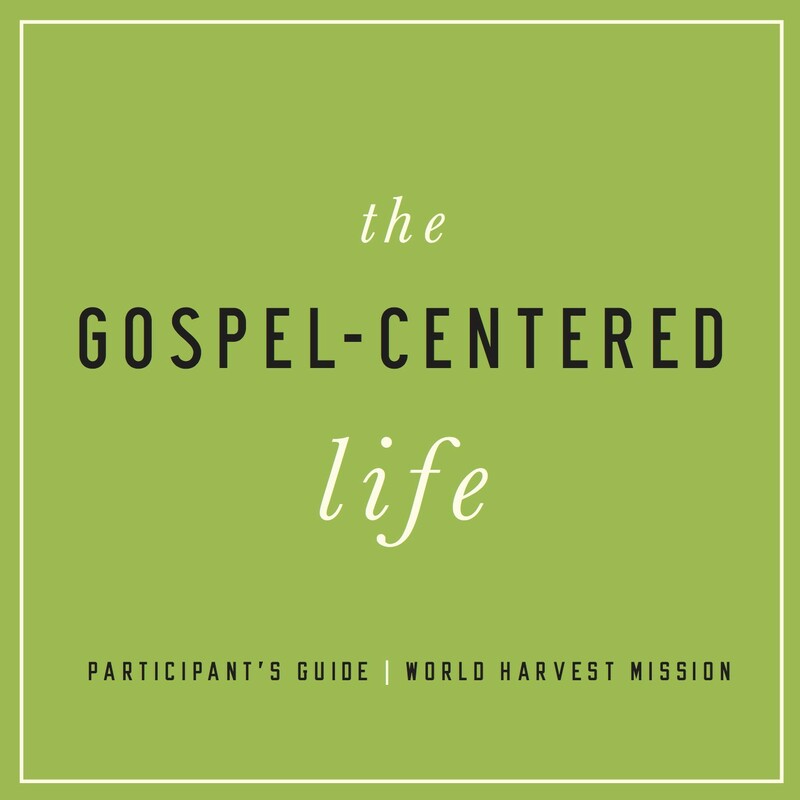 A Christian approach might start with a survey of the doctrine of the image of God; fast-forward to Revelation’s vision of “every tribe, tongue, and nation” gathered around the throne of God; and then explore how the gospel of Jesus Christ has “broken down the dividing wall of hostility” and “reconciled us both to God in one body through the cross” (Ephesians 2:14-16). Such an approach might show how the gospel critiques the very idea of race (as a category constructed by sinful humans to divide us from one another), and how Christian baptism welcomes us into one new family where identity in Christ and not skin color is our defining feature. It’s odd, then, that in the final (and prescriptive) chapter of Tisby’s book, he doesn’t mention the gospel at all. His suggestions for addressing racial injustice include: reparations; taking down Confederate monuments; learning from the black church; starting a new seminary; hosting freedom schools and pilgrimages; making Juneteenth a national holiday; participating in the modern-day civil rights movement; publicly denouncing racism; and starting a civil rights movement toward the church. In his defense, Tisby’s goal is to offer practical advice – things Christians can DO to combat racism. Action steps are good and necessary. But my question is this: if race itself is a social construct, why prescribe remedies that operate within that social construct? 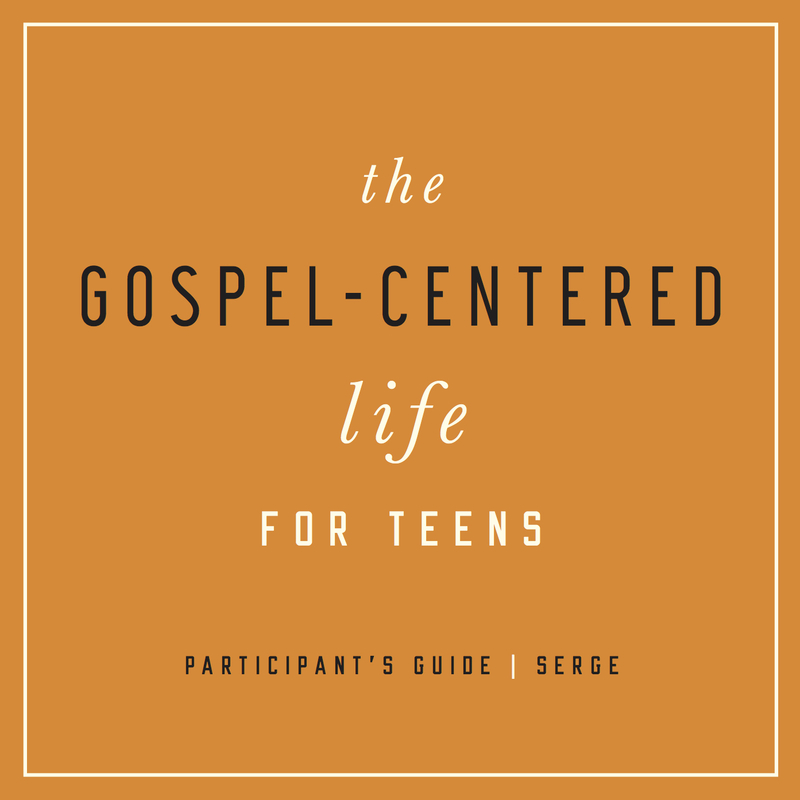 Why not show how the gospel dismantles and redeems the whole construct in the first place? Tisby’s prescriptions aren’t inherently bad (though I expect robust debate on their various merits and demerits); but none of them are distinctly Christian either. Each of them can be pursued without the gospel and without the Holy Spirit. Perhaps that reflects a self-conscious authorial decision; it could be that Tisby was aiming at a common-grace approach to furthering racial justice. But it seems to me that he missed a powerful opportunity to show how the gospel of Jesus Christ gives a totally different set of tools – and a totally different empowering grace – to address racism. If some Christians reject his ideas as “too liberal” – a charge he anticipates in his first chapter – I suspect this is why. It’s not because he’s an unreliable narrator; it’s not because his ideas are unworthy of consideration; it’s not because his audience is importing their own “implicit bias.” It’s because none of his solutions require the shed blood of Jesus Christ and the empowering grace of the Holy Spirit. In summary, The Color of Compromise is an important book. It makes a meaningful contribution to the conversation about race in the church and in our society. I anticipate using it with my own children to help them understand (and lament) the church’s history of racial injustice. However, it’s not a flawless book. It treats dismissively a well-established theological conviction. It offers a fuzzy description of modern-day racism. It fails to uphold biblical justice in some of its prescriptions for justice. And it misses a chance for clear gospel application. As a result, it fails to be as persuasive as the author hopes. Jemar Tisby is a young scholar with many years of productive writing and activism ahead of him. I’m thankful for his voice, his influence, and his love for the church. I trust he will choose to address some of these weaknesses in his future work. And even if he disagrees with these critiques, I hope they serve to advance this important and fruitful conversation in the church at large, for the healing of our nation and the glory of God. We’re beholden to many false truisms. One is that our coasts are diverse places representative of the great mosaic of our country, while Middle America is boring and homogeneous. Not exactly. Echelon Insights crunched census data to come up with the 25 counties in the United States in which the mix of residents most precisely mirrors the country as a whole: race, political allegiance, income, educational level, religious affiliation, and age distribution… Douglas County, Nebraska, made the list. …One of the irritating features of fancy-pants places like New York is the ignorant assumption that people from Omaha live in an insular, white-bread bubble. The opposite is the case. New York County (the island of Manhattan) ranks among the least typical places in the United States. In truth, an Omaha resident has immediate, everyday experience with the actual diversity of the United States, not the paradoxical hyper-diverse homogeneity of places like New York. Recently I spent a week ministering in the Gauteng province of South Africa (Johannesberg/Pretoria). In this post I offer five reflections on my time there to help American Christians pray and give more diligently to further the work God in Africa. It’s not my intent to make sweeping generalizations about an entire continent; yet I can’t avoid some element of generality in what I write. The observations below are based on conversations with Christian leaders who are well-networked throughout sub-Saharan Africa and who keep a keen and prayerful eye on God’s work throughout the continent. Africa is profoundly complex. 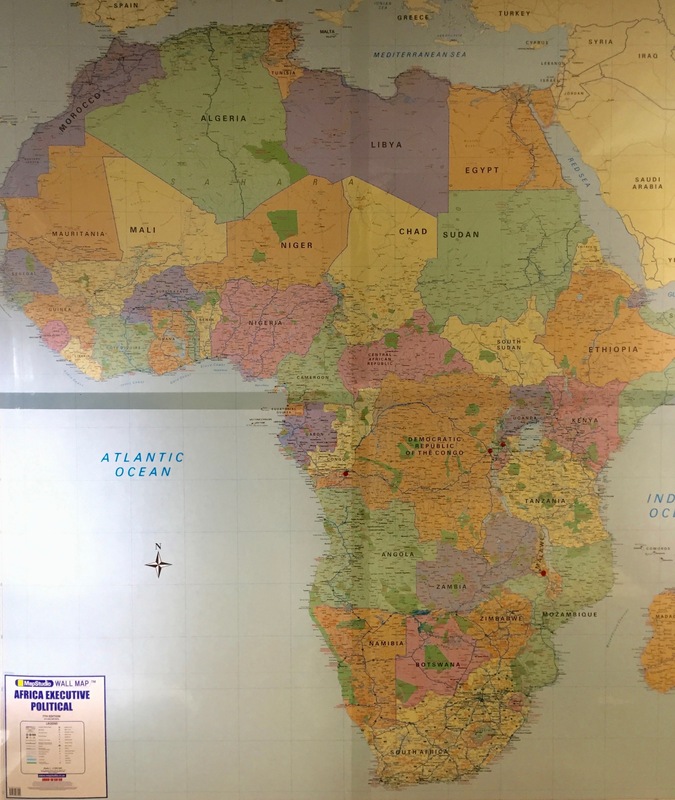 Last week, I stood in a church office in Pretoria gazing at a large wall map of the African continent with my friend Tobie. “Just think about the complexity of this place,” he reasoned. “Over 50 countries. Over 2000 languages. Everything from Dutch-Reformed Christianity here in South Africa, to Muslim influence across the north, to Eastern Christianity in places like Ethiopia. The complexity of church-planting in Africa is almost overwhelming.” On one hand, everyone on the continent considers themselves an African; yet the differences between a Libyan, a Moroccan Berber, an Ethiopian, and an Afrikaner in Johannesburg are vast. 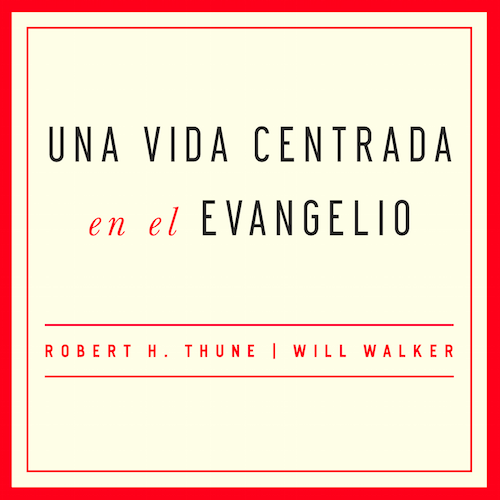 Gospel work in Africa will require the willingness to enter into complexity. Theological training is critical. Tobie asserts that much of the work in Africa comes down to equipping pastors with sound, gospel-rich resources. Many pastors have little training, and sources like TBN are all they know. Once they encounter good biblical theology and clear gospel teaching, they come alive with renewed vigor, and their churches experience revival. Pastors are longing for good training; they simply need access to it. Both residential forms of training (seminary, Bible college, church planting residencies) and non-residential forms of learning (books, websites, apps) will be vital to the work of gospel renewal in Africa. Africa is graced with amazing leaders. During my time in Gauteng, I met dozens of young pastors-in-training from radically diverse backgrounds. Every one of them is hungry to be used by God. Both City to City Africa and TGC-Africa are examples of fruitful collaboration among theologically sound, Christ-loving pastors. Reformed, evangelical Christianity is on the rise. God is raising up gifted leaders across the continent to shape the future of the African church. If American Christians can help to encourage and resource these leaders, the prospects for gospel revival in Africa are incredibly bright. Resources are key. The question American Christians must ask is: “How can we better resource the work of the gospel in Africa?” Church planters need funding – and often for prolonged seasons of time, as they work to build self-sustaining congregations. 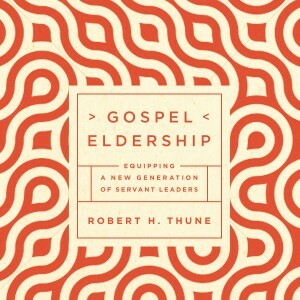 Church leaders need training materials. Network leaders need travel budgets to facilitate face-to-face collaboration. 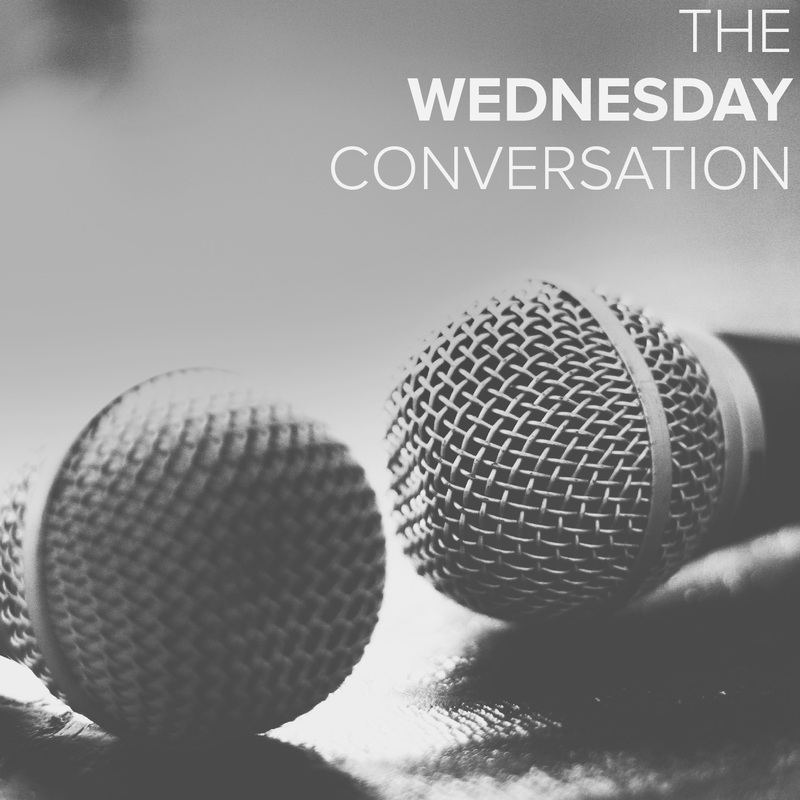 Average Christians need podcasts and websites to help them grow in their faith and deepen their theological understanding. We’ve already exported to Africa the worst theological virus to grow in the American petri dish: the prosperity gospel. Now, we who fear God and love the gospel have the chance to overcome that virus and strengthen the immune system of the global church for long-term health and viability. Let’s not miss the moment. Church buildings are a polarizing possibility. Some people love buildings. Other people hate them. Having been mobile now for 13 years, most of Coram Deo’s congregation is bullish about the potential of permanent space. But in earlier years, our church had a strong “anti-building” sentiment. And both points of view are always present within any congregation. So when it comes time for a church to pursue property, leaders must lead wisely and strategically, grounded in theological conviction. Here are five cautions I’ve had to learn along the way. Be careful of half-truths. “The church is a people, not a place.” This phrase has been a mantra of ours for years at Coram Deo. And theologically, it’s downright true (see 1 Peter 2:9, Colossians 1:24). Here’s the problem: by using this mantra over and over, we subtly communicated that place doesn’t matter. And as J.I. Packer puts it: “A half-truth masquerading as the whole truth becomes an untruth.” So we had to clarify: the church is a people, but that doesn’t mean place is unimportant. Be careful of simplistic trade-offs. It’s tempting to justify a fundraising campaign with simplistic appeals: “The less we spend on mortgage interest, the more we can spend on church planting and missions.” Motivationally, that’s powerful. But missionally, it’s nonsensical. It reinforces an unbiblical dichotomy: “missions good; real estate bad.” The fact is: we need real estate to do mission. Every church planter I know spends a good portion of their budget on rent – that is, unless they’ve found an established church who owns a building and is willing to generously share it. Pastors need to train God’s people to see property ownership as part of a long-term mission strategy. Be careful of short-range thinking. “Why spend $10 million on a really beautiful space when we can spend $2 million on a basic and functional one?” (The $10 million and the $2 million are just placeholders here: insert whatever numbers you want). Wise stewardship is good, and sometimes the less expensive option is the better one. But not always. And especially not when we’re thinking about the flourishing of the church and the city two or three generations from now. We Bible-believing Protestants tend to have a poor theology of beauty and a bad habit of trying to do things fast and cheap. There’s obviously an opposite extreme to avoid – ornate, lavish, decadent (St. Peter’s in Rome comes to mind). But it wouldn’t be crazy to aim for something in the middle. Be careful of “early-church nostalgia.” Critics of building programs tend to idealize the early church, when the church met “from house to house” (Acts 5:42). But again, this is only half the story. The (mega)church in Jerusalem also gathered in the Temple (see Acts 2:41 and 46). And church history shows us that throughout the world, when new churches outgrow homes, they build buildings. The Christian home is crucial to the flourishing of the church – would that every Christian saw their home as a frontline of hospitality, ministry, and mission! And it’s true that the Gentile churches in Acts started out in homes (descriptive). But this does not mean that the church must always meet in homes (prescriptive), nor does it imply that churches may not own property or build buildings. Be careful of excarnation. “Excarnation” is Thomas Howard’s word for an overly spiritualized view of the world that neglects the implications of the incarnation. Jesus took on flesh and blood. He became material, corporeal, physical. When Christians see building ownership and maintenance as a “less spiritual” use of money than missions or mercy ministry, we are guilty of excarnation. It’s exactly the physicality of a church building – that wall that needs to be painted, that toilet that needs to be repaired, that HVAC unit in the children’s ministry wing that needs maintenance – that most vividly reflects our Christology. Because God became man, Christians care about parking lots and elevators and HVAC units. A good pastor will not let his congregation pit “spiritual” concerns against “less spiritual” ones, but will help them see the entire world as the arena of Christ’s redemptive activity. If you wonder why the Catholics own most of the beautiful church buildings in your city, it’s because they’re less Gnostic than Protestants on this point. During our initial fundraising effort, I wanted the people of Coram Deo to know this pursuit wasn’t driven by sheer pragmatism (“we need some money”), but by a theological vision for ministry in the city. So I spent five weeks during our Sunday morning liturgy framing out a theology of place. These short mini-sermons were 3 minutes in length, but they helped to give our fundraising campaign a broader biblical framework. Here are a few excerpts. During Advent, we remember the incarnation of the Lord Jesus Christ. And the incarnation reminds us of the importance of PHYSICALITY. Christianity is not an abstract, disembodied religion; rather, it is concerned with the real, the material, the concrete. Because of the incarnation, matter… matters. One of the early heresies in the ancient church was the heresy of Gnosticism. Gnostics believed that matter was evil. The spiritual was pure and good and real; the physical was corrupt and tainted. We’re in the midst of a campaign to raise funds with the goal of purchasing a permanent building. And perhaps even in your response to this campaign, there is some latent Gnosticism. A tendency to de-emphasize physical, tangible things like buildings. Buildings aren’t spiritual. Prayer and preaching and worship… these things are spiritual. But not real estate. Why does a church need a building? Well, a church doesn’t need a building… as we’ve proven for the last 11 years! But if matter matters… then the physical affects the spiritual, and vice versa. Imagine in your mind for a moment what you feel when you walk into a historic church building. As you enter, you sense: transcendence. Stillness. Beauty. That physical space creates a spiritual response. It is a concrete refutation of Gnosticism. Now think about walking into this room on a Sunday morning. Not the same effect, right? Not bad; but not necessarily transcendent either. If you turn on the radio during this Christmas season, you’ll hear songs like “There’s No Place Like Home for the Holidays,” or “I’ll Be Home for Christmas.” This season stirs in us the LONGING FOR HOME. And that longing isn’t just holiday sentimentalism… it’s one of our deepest human aches. It’s the hunger for Eden, the desire to get back to a place where everything is RIGHT. Now we know that as God’s people, our ultimate HOME is heaven. But knowing that doesn’t erase our longing for an earthly home. Abraham was looking forward a heavenly country… but he still journeyed to the promised land. David said his soul would be satisfied in God alone; but he still longed to build a house for the Lord. Nehemiah trusted in the Lord… but he still rebuilt the walls of Jerusalem. It’s because of our heavenly home that our earthly homes have meaning. They are signs to us that remind us of our True and Eternal home. And so it is good and fitting for us to long for an earthly home for Coram Deo Church. It’s good for us to pray with earnest hope and expectation that God will provide the building we desire. If we place our hope in that building alone, we may be guilty of idolatry. But if we hope for it as an earthly foretaste of our heavenly home, we are in good biblical company. And we can know the Lord welcomes our longing. So let’s go before the Lord and talk to him about our LONGING FOR HOME. Will you pray with me? At Christmas, we celebrate this fact: God loves broadly by loving specifically. God manifests his love for the world by focusing his love on one couple, Joseph and Mary, in one little town, Bethlehem, on one Holy Night that we’ve sung about for 2000 years since. God loves broadly by loving specifically. Now: we are to love as God loves. Which is why we love the whole city of Omaha. We want to see the gospel change every zip code and every school and every neighborhood. Not only that, we want to continue planting churches across our region. But in order to love that broadly, we must first love specifically. We have to narrow our focus in order to broaden it. And one thing that means for us right now is narrowing our focus to pursue a particular piece of real estate. A PLACE from which we can minister to the city at large.